Manufacture from 100% wood pulp in accordance with International Standards. We procure paper from manufacturers who maintain variety of standard and specific applications using modern techniques and machines to ensure the highest quality product. The thickness of these papers upto 250 microns (10 mils). 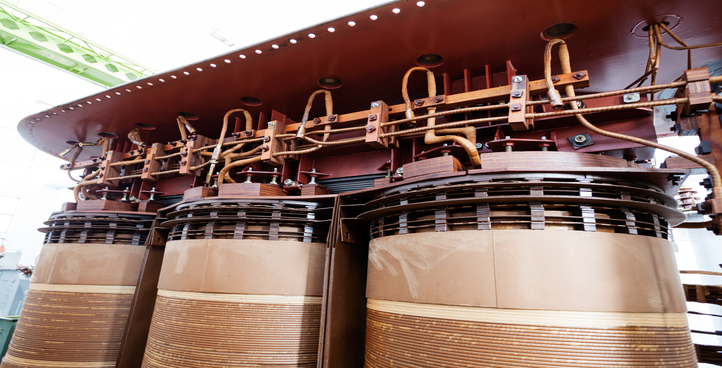 Papers are used in power and distribution transformers, current transformers, bushings, cables and transposed cables but also in motor and generation equipment.